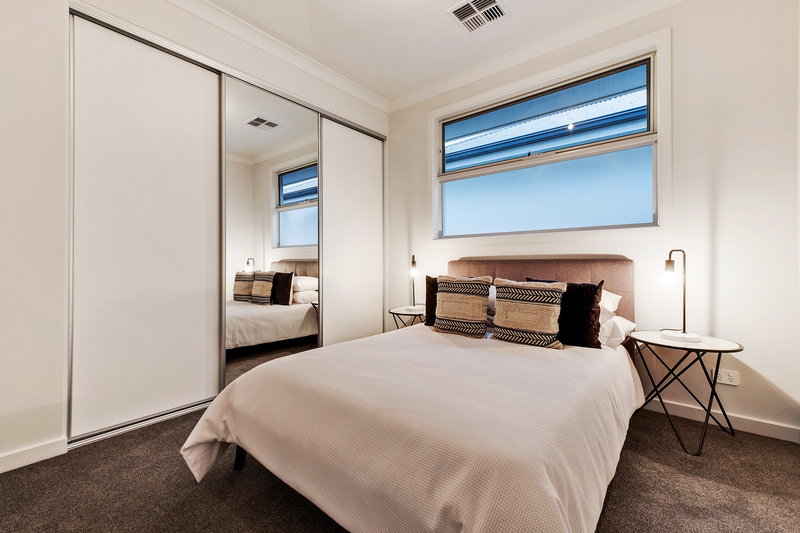 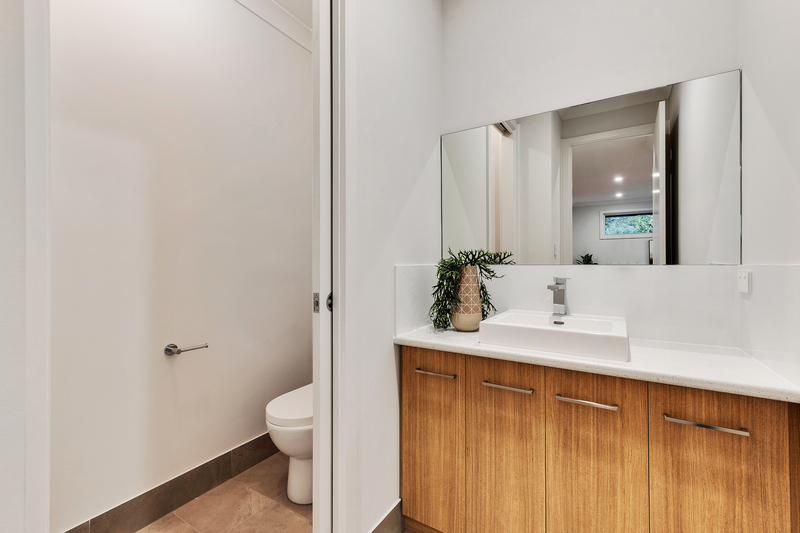 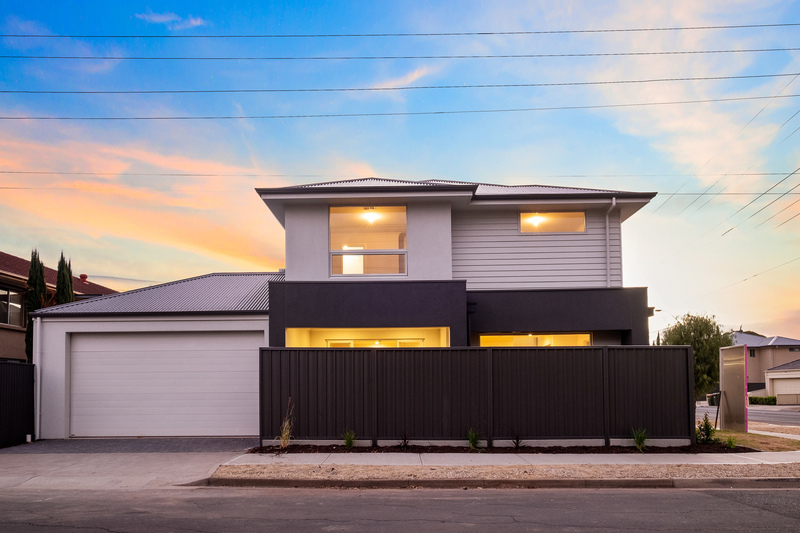 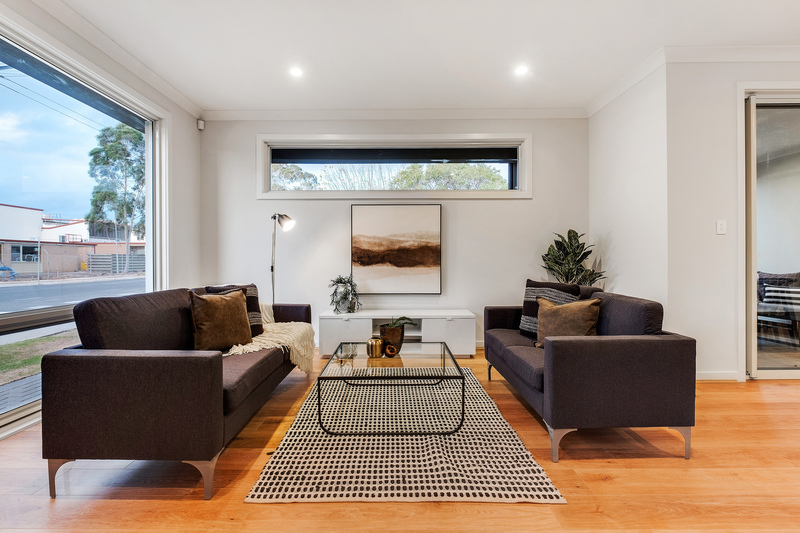 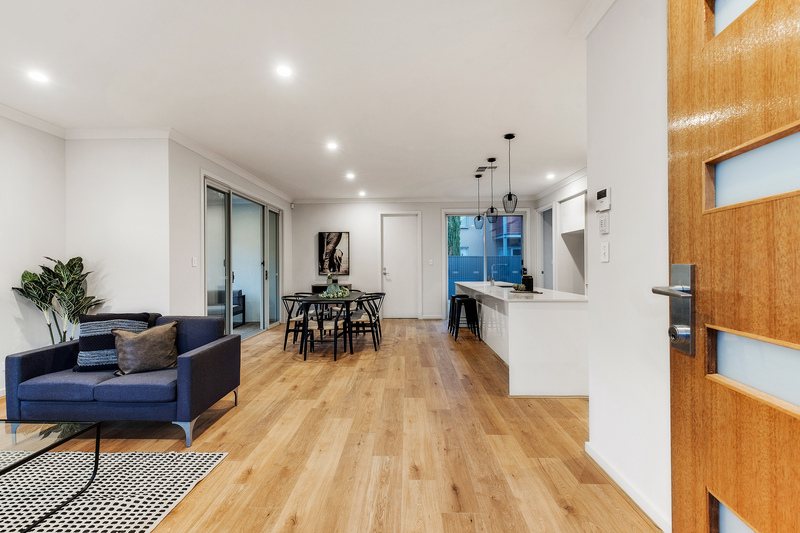 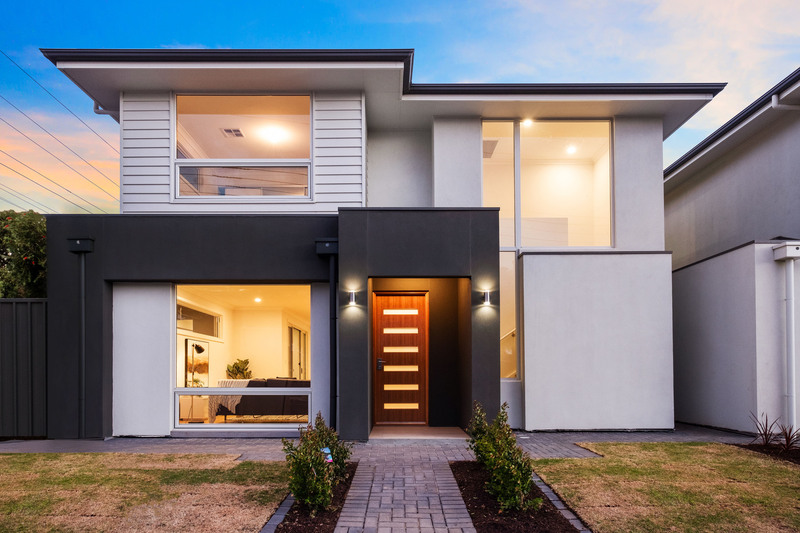 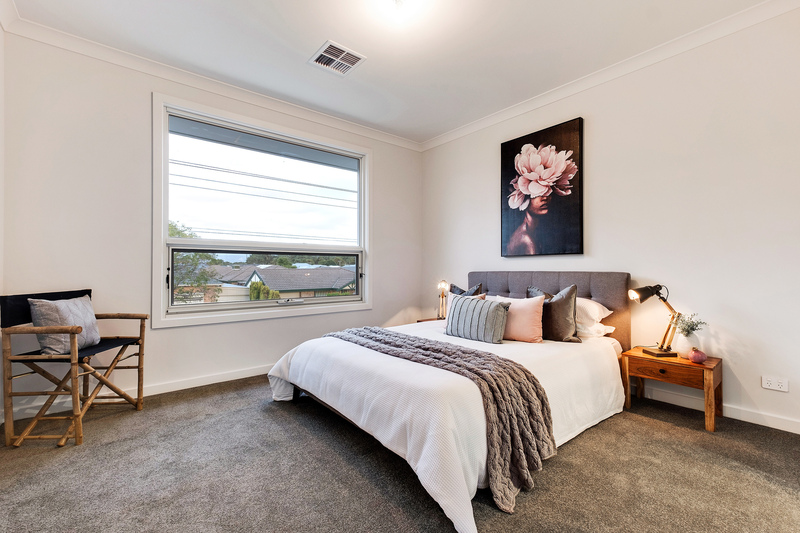 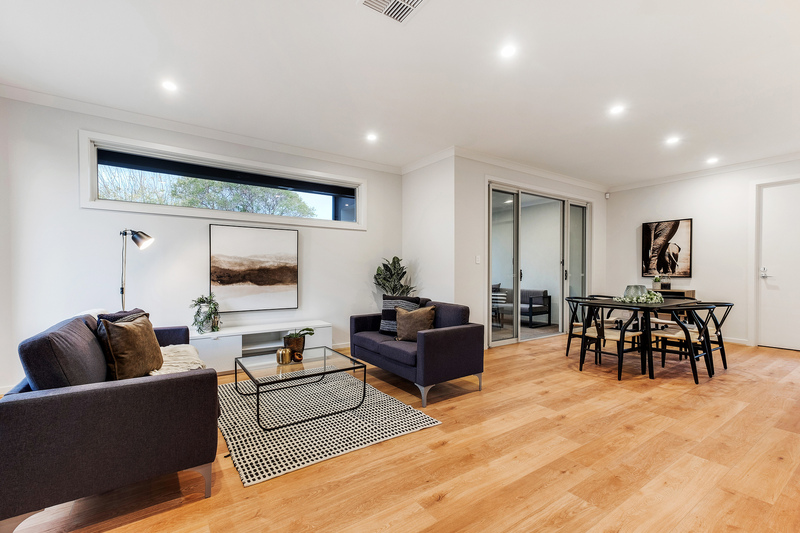 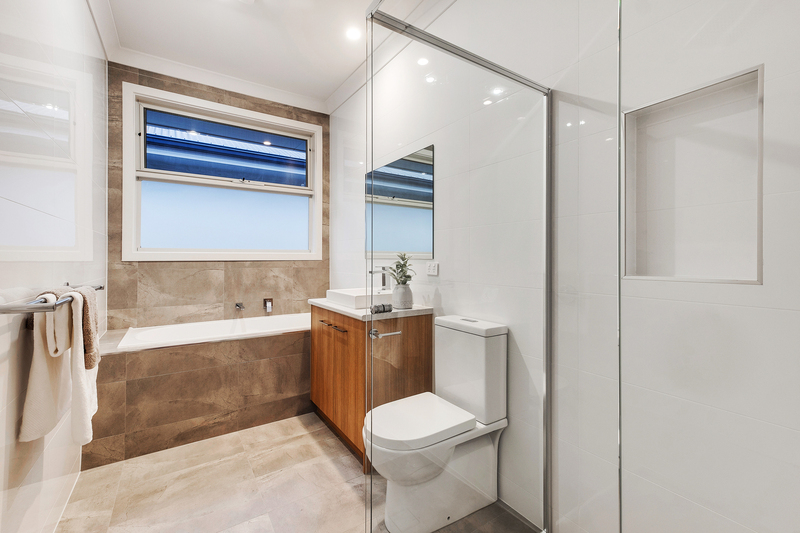 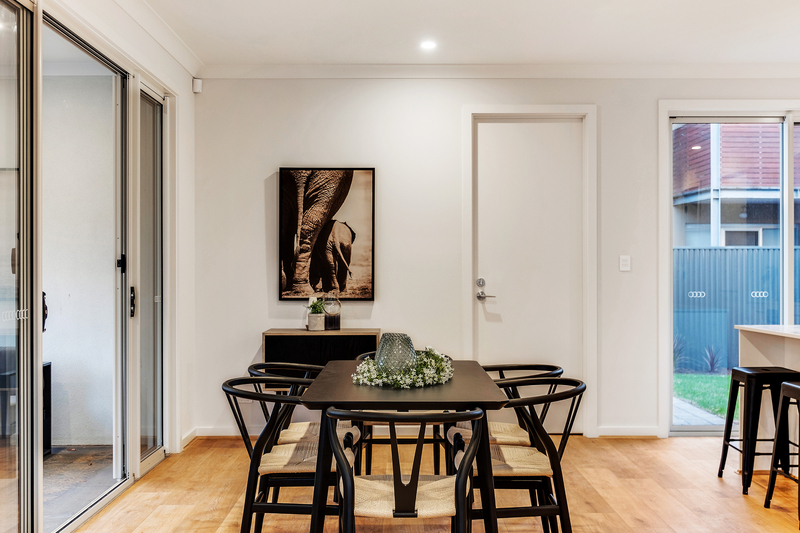 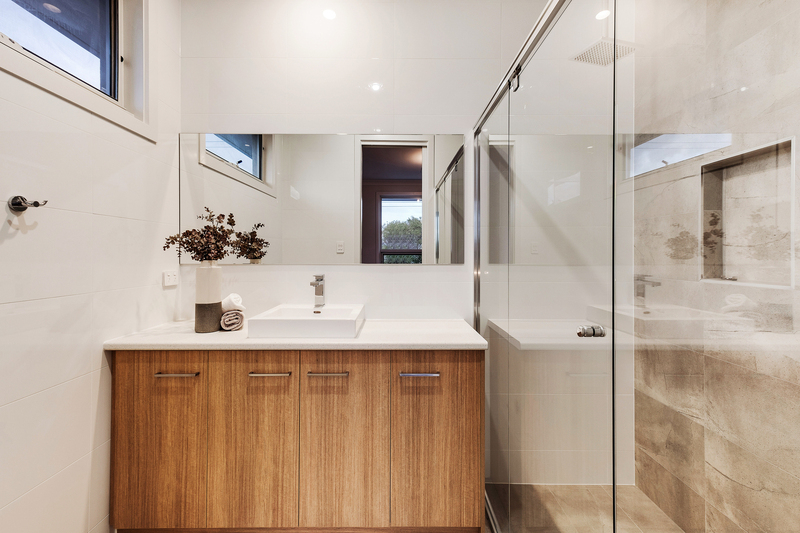 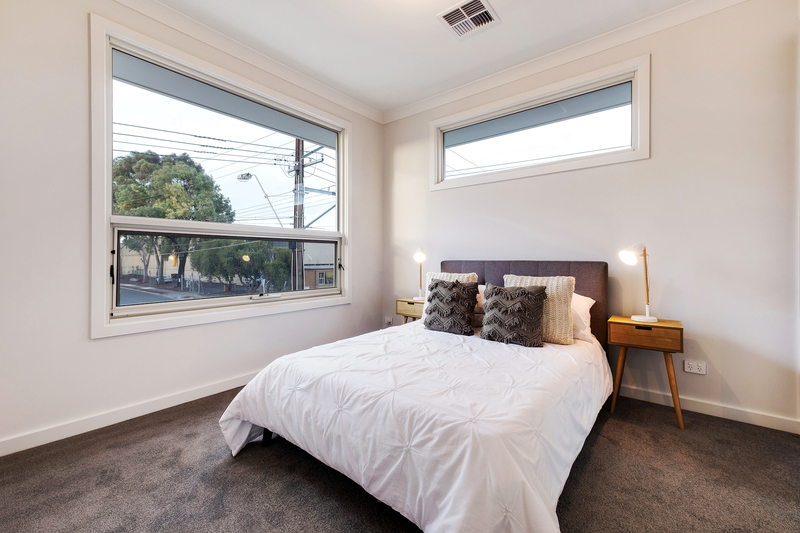 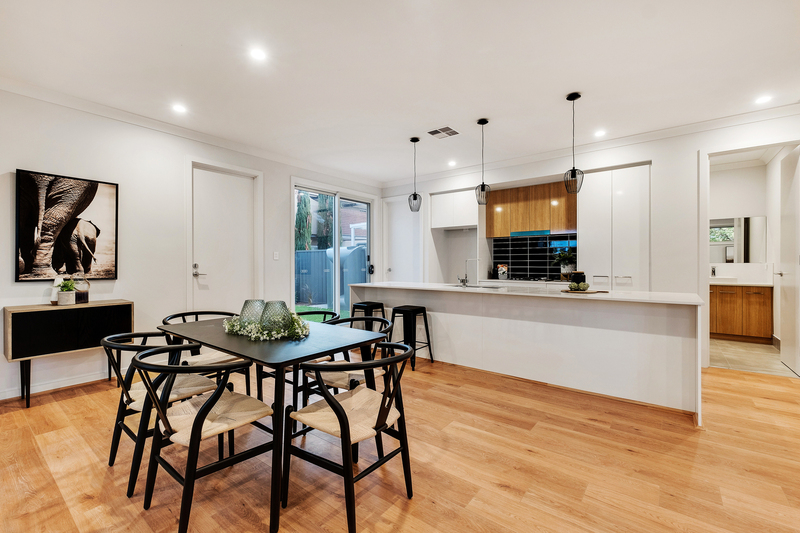 Perfectly located in the heart of Western suburbs, these stylish builds offer their own unique interior and are set to provide first home buyers, families, investors or those looking for a sea change the opportunity for a low maintenance lock up and leave lifestyle. 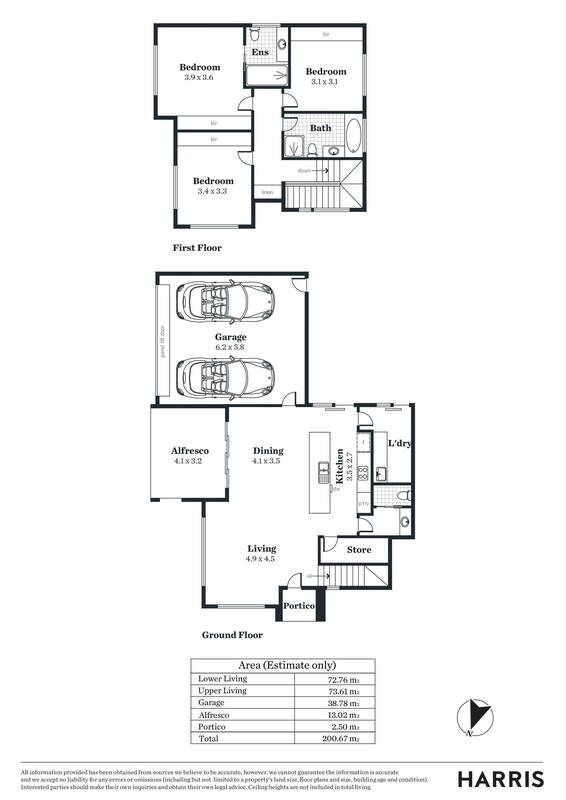 Spanning over two levels, the open plan living provides plenty of space and accessibility, along with three generous bedrooms conveniently located on the second floor. 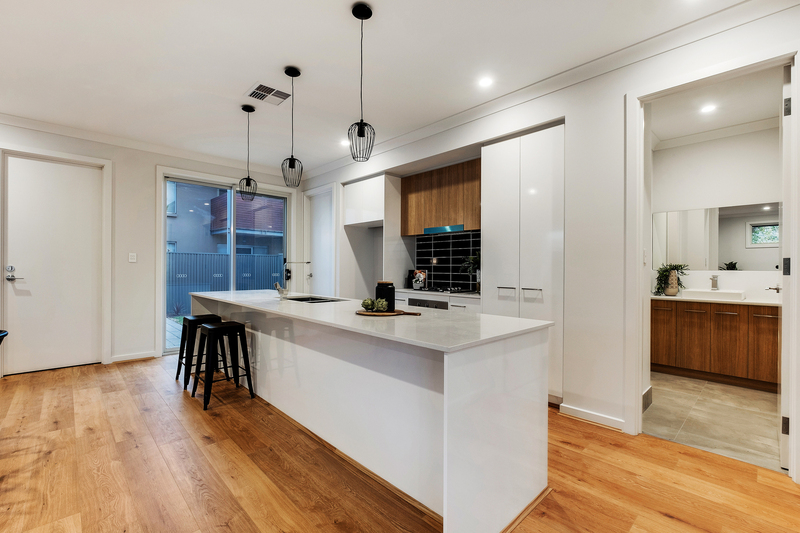 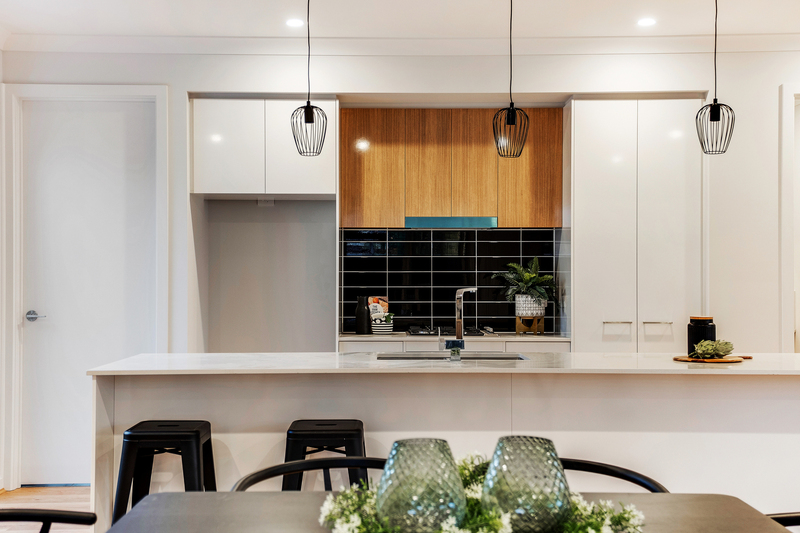 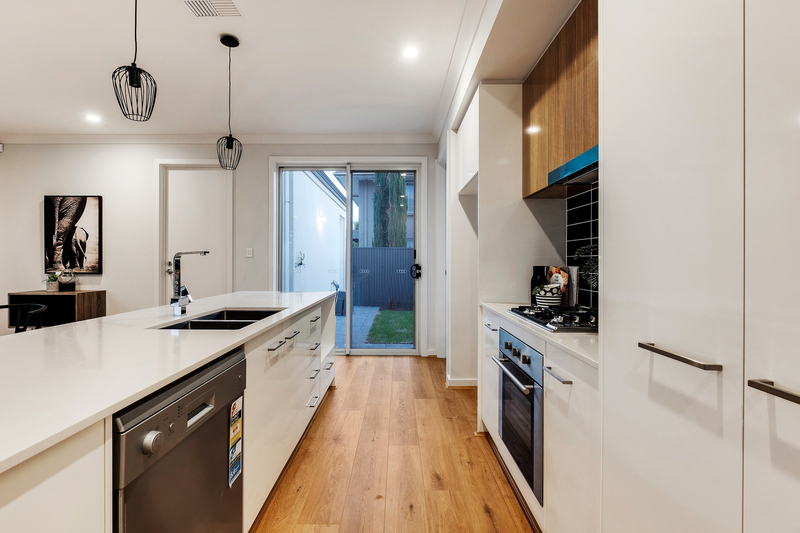 Providing only the best for even the most apprehensive of cooks, the kitchen is set to boast stone bench-tops, quality Smeg appliances, designer tapware and ample cupboard space. 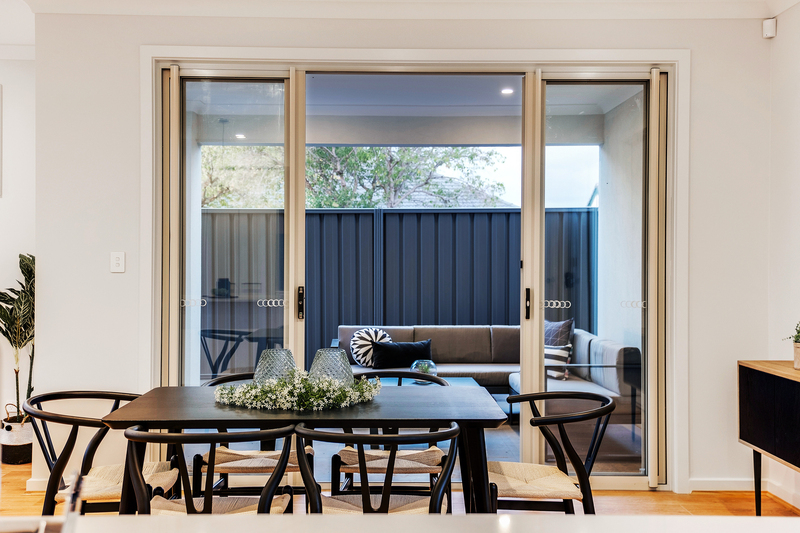 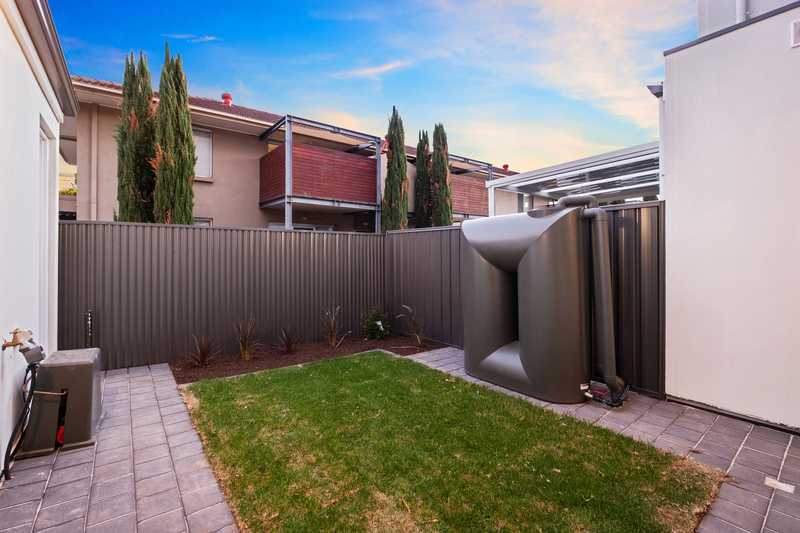 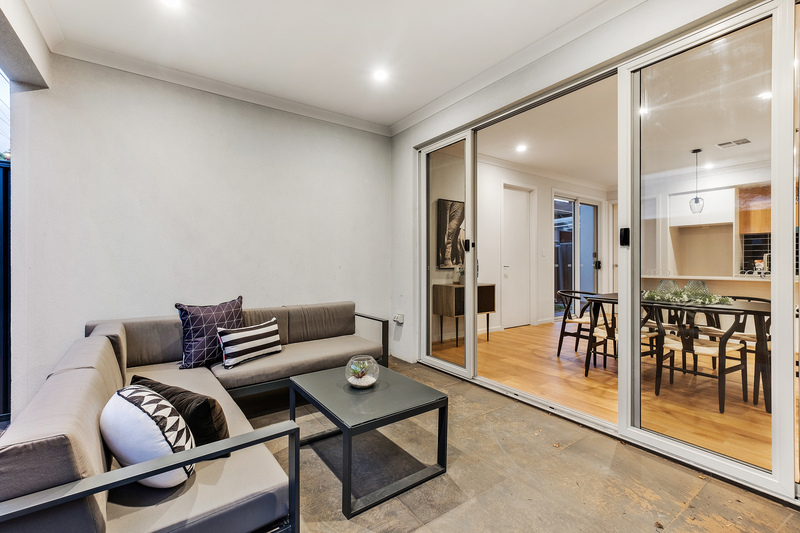 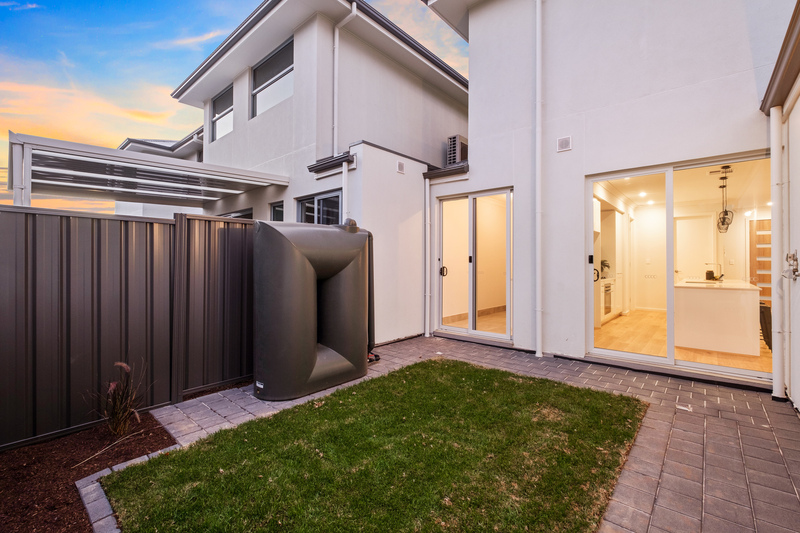 The undercover alfresco provides plenty of nights spent entertaining family and friends while the kids entertain themselves in the secure backyard.